I am absolutely no expert when it comes to nails, in fact I'm quite the opposite. 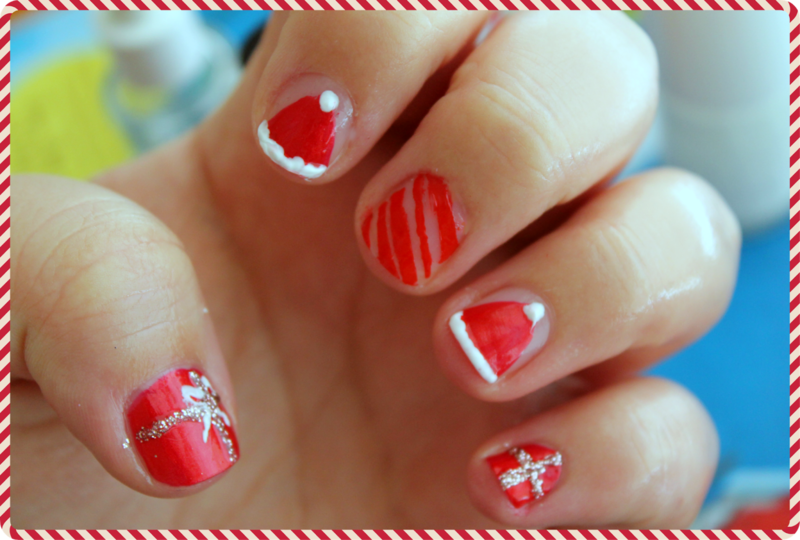 But there's just something about Christmas time that makes me believe anything is possible so I tried my hand at some Christmassy nail art- and I have to say, it went better than expected. 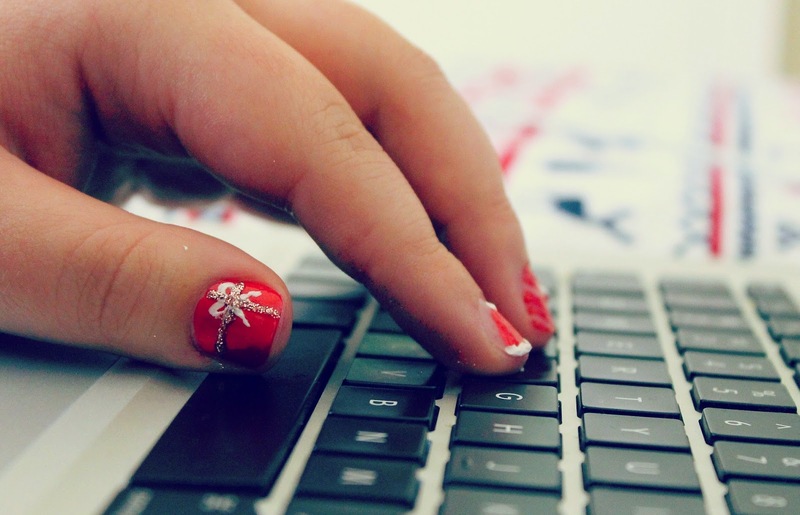 This festive nail art is so easy, your grandmother could probably pull it off too. Needless to say, you do need a fairly steady hand for some of these lines- and a lot of patience if you're willing to paint with your non-dominant hand! Basically, for these nails I used this dotting tool from Essence but you could easily sub this for a toothpick! 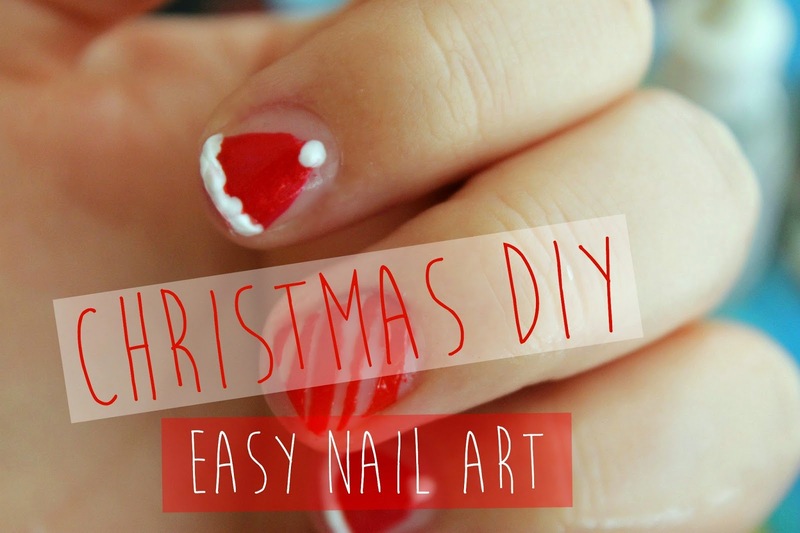 What do you think of these festive nails, are they something you might like to try at home? If you end up re-creating these looks please tweet/ instagram me using the #ChristmasWithAnjel hashtag! Thank you! Let me know if you decide to give them a go yourself!